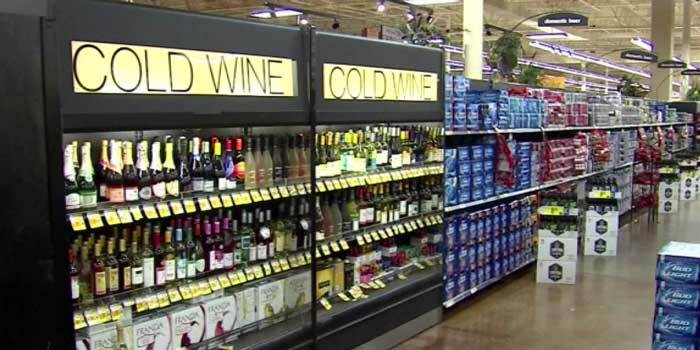 INDIANAPOLIS — A resurrected proposal to lift Indiana’s eight decades-old ban on Sunday carryout alcohol sales goes before a legislative committee today, Jan. 20. The so-called “blue laws” have drawn well-funded battles in the past that have pitted grocery store giants against influential liquor store lobbyists. The bill’s author, Indiana House Public Policy Chairman Tom Dermody, proposed the bill last year, which he withdrew after realizing he would not be able to attain the needed votes. The bill would require grocery and convenience stores to keep alcohol in separated areas of their stores and away from toys, school supplies and candy. Clerks would also have to be 21 years old in order to sell the products.